We need a function to move the subtitles to the top of screen. 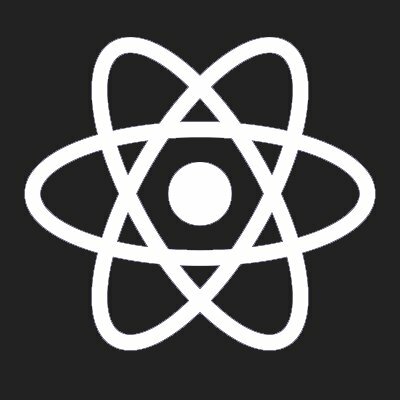 I checked the react-native-video but there is no method for this situation. If you need someone to look in this code, I can help with that but need some guidance (location, and information on the subtitle (track). Thank you!